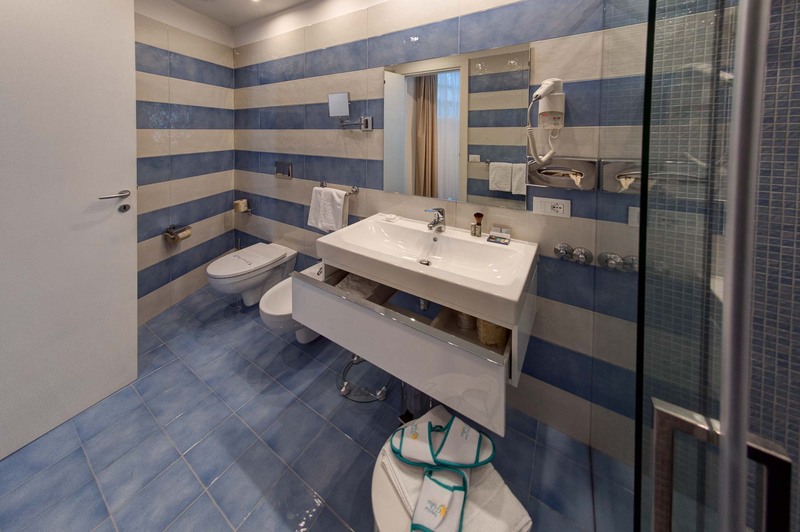 All the standard rooms at Boutique Hotel Helios come out with French bed, private bathroom with shower and all the necessary to spend a relaxing holiday in Sorrento. Decorated in the typical colors of our region, all standard rooms are about 18 square meters and have window or French balcony but do not have panoramic view. 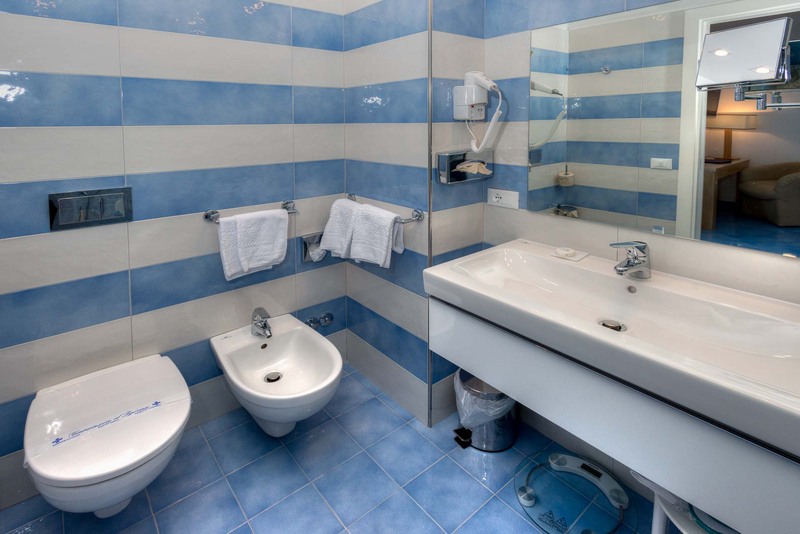 air conditioning, LED TV with free satellite channels, minibar, safe, free wifi, toiletries, hairdryer.